When it comes to discussions about corruption, the focus often lies on government officials implicated in corrupt acts. However, corruption often happens in collusion with private enterprises, and as such the private sector also has a responsibility to fight corruption. 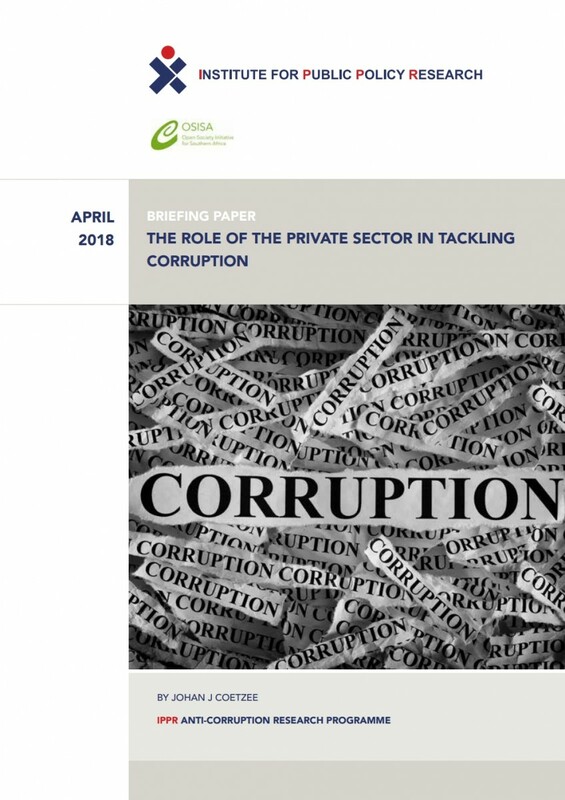 This paper surveys attitudes towards corruption in the private sector and outlines some steps private enterprises can take to help fight corruption.